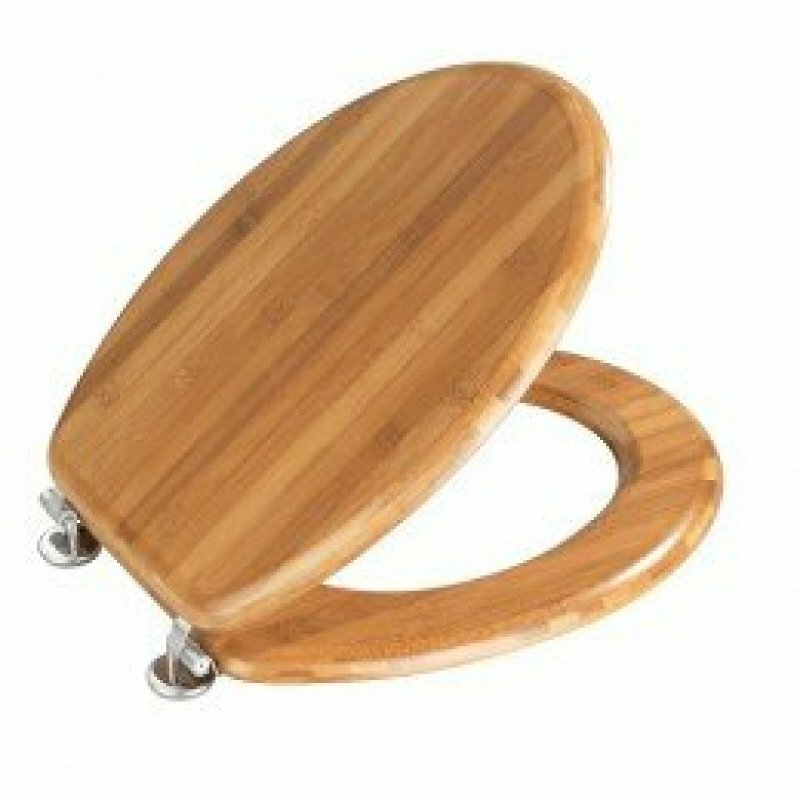 If you are looking for a simple way to really add another layer of quality and style to your bathroom, then this Bamboo toilet seat is perfect. 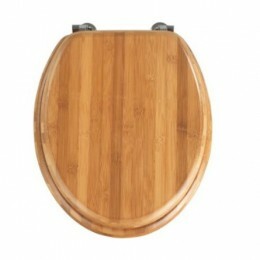 Wood, especially high-quality wood, always look great in a bathroom and this is no different. 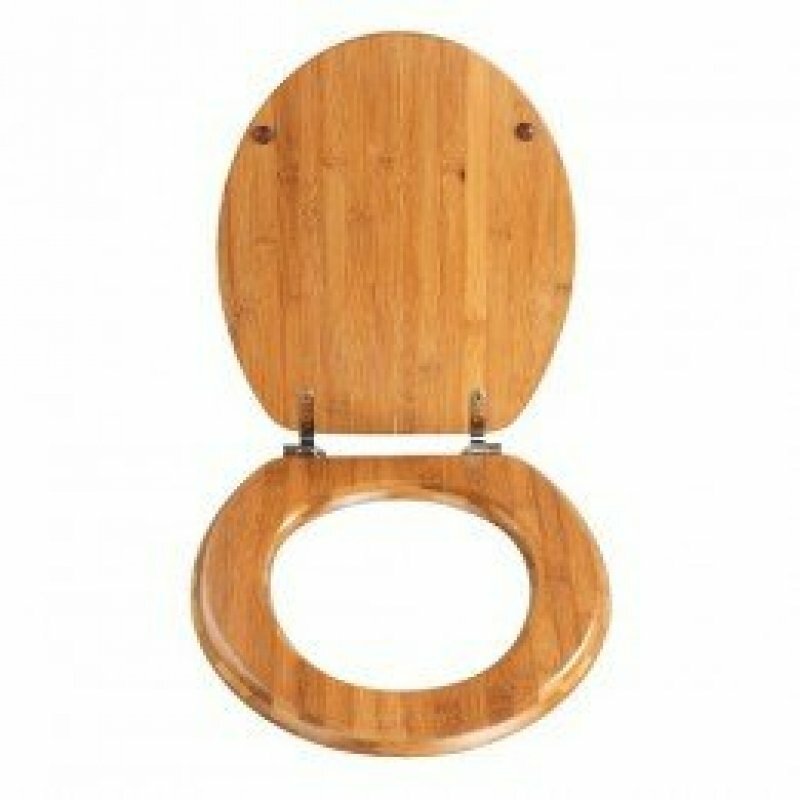 The natural look and design of the seat, not to mention the natural colour and overall grain of the seat adds a real charm to the room and can really help bring you entire theme together. Made with a multiple-layer coating, you can be sure that this seat will clean without any damage whatsoever and is thoroughly moisture resistant. Free from any synthetic AZO colourants, this elegant addition to your bathroom creates a comfortable and classy finish to your bathroom accessories.